Absolutely! The recipient is the importer on record and must comply with all laws and regulations of the destination country. International orders may be subject to import taxes, customs duties and fees which are determined by the destination country. The recipient of an international shipment may be subject to these taxes, customs duties and fees, which are charged once the shipment reaches the destination country. 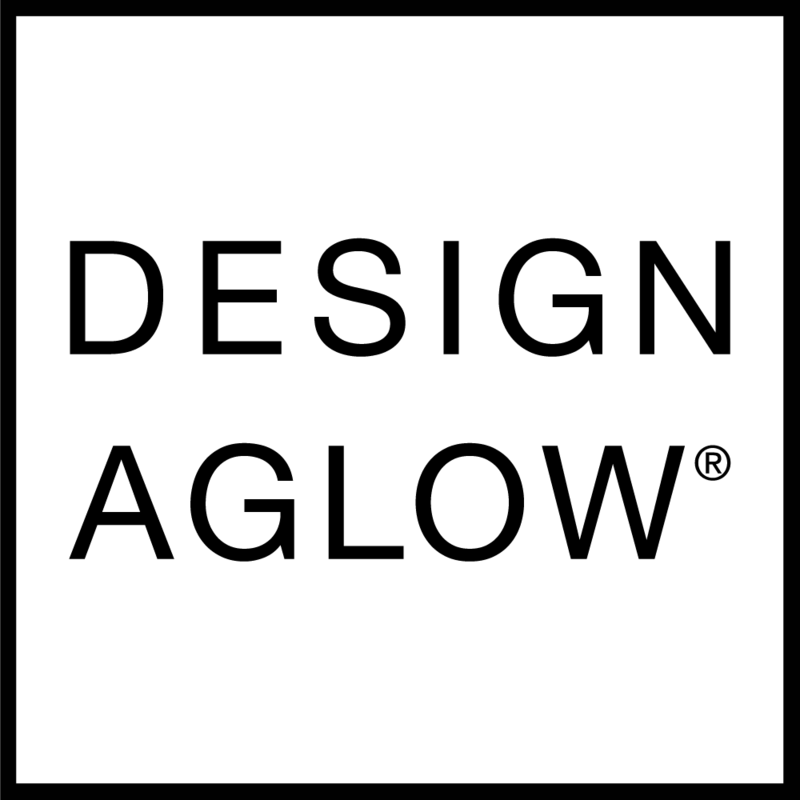 Additional charges for customs clearance must be borne by the recipient; DesignAglow.com has no control over these charges and can't predict what they may be. Unfortunately, sellers in the US do not have any means to control or assume these fees. Customs policies vary widely; you should contact your local customs office for more information. When customs clearance procedures are required, it can cause delays beyond our original delivery estimates.